This Children’s Day, President Ram Nath Kovind presented the National Child Awards at Rashtrapati Bhavan, New Delhi and guess who was on the list? Sixteen children were awarded, where one child was given the gold medal and the other 15 got the silver. And Zaira Wasim was one of them! 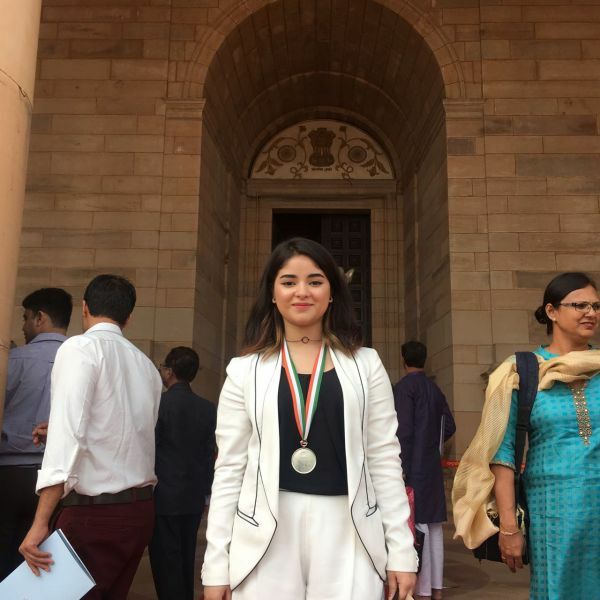 The teenage actress from Dangal and Secret Superstar got a silver medal, National Child Award for Exceptional Achievement 2017 in the field of art. The actress has previously also won the prestigious National Film Award for Best Supporting Actress, and we are truly in awe of her talent. “Every child is a bud waiting to blossom. By awarding children, we recognize and encourage their talent and potential for nation-building. We should also recognize the significant contribution of individuals and institutions who work for causes related to children,” he stated. The other awardee included Super 30’s Anand Kumar, who created the program that coaches economically backward students for IIT-JEE. 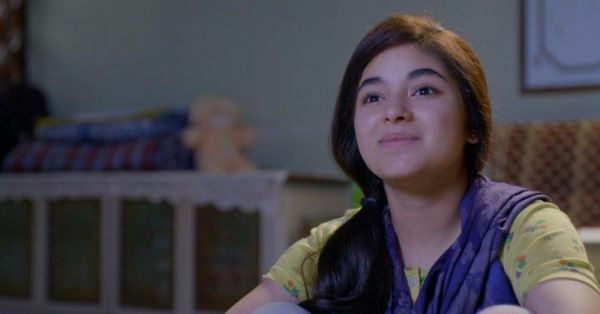 Zaira Wasim is not just a brilliant actress, this teenager has time and again made bold statements to fend off her trolls. “First, the media needs to stop giving so much of importance to these trolls. 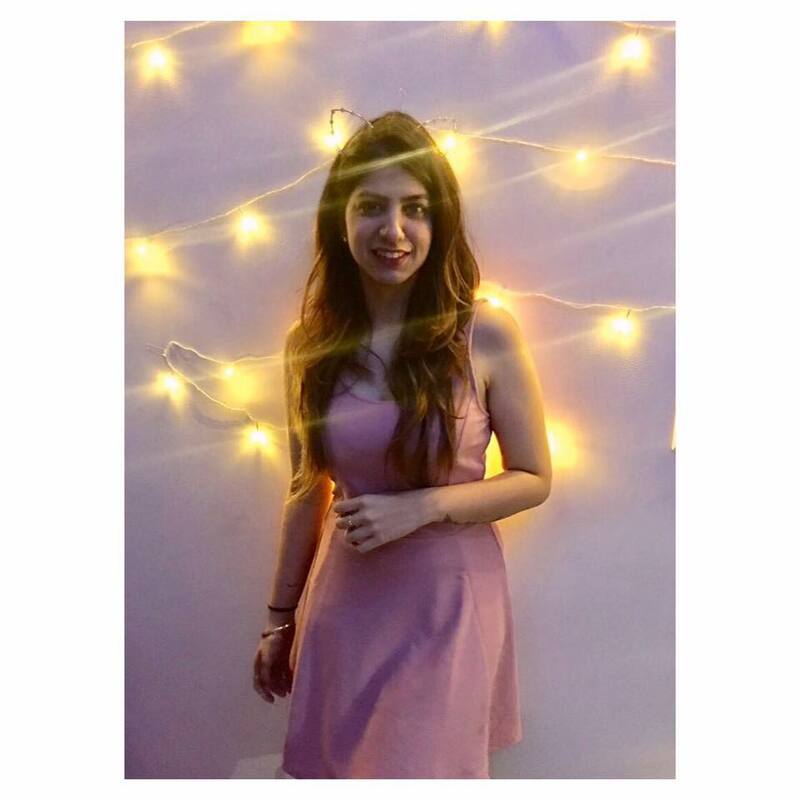 We keep bringing up this whole concept of trolling and body shaming every day, in every other conversation; we should first stop giving it so much of importance,” she said when asked about being body shamed on social media. Never stop being you, Zaira!